Chinese medicine Torquay with Shura Ford. Acupuncture and Chinese herbal medicine sessions are available in Torquay by appointment. 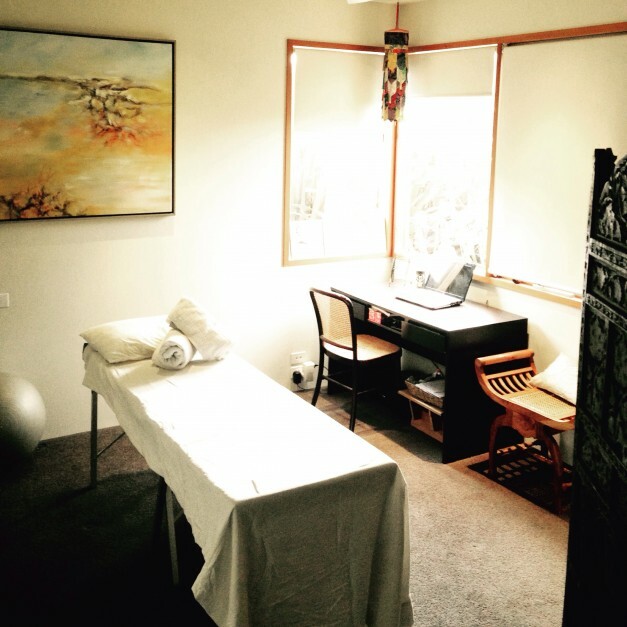 The treatment space for sessions is located on the Victorian surfcoast within the Spring Creek Valley area of Torquay. This area is close to Jan Juc and the RACV Torquay resort. Moments away from the Great Ocean Road make this space readily accessible for clients travelling from Bellbrae, Anglesea and Aireys Inlet. 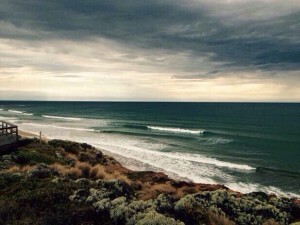 The surf coast highway is also close by, allowing clients from Ocean Grove, Barwon Heads, Grovedale and Belmont only a short drive for treatment. Access to Moriac, Waurn Ponds, Highton and Melbourne is made by easily accessing Duffields Road.